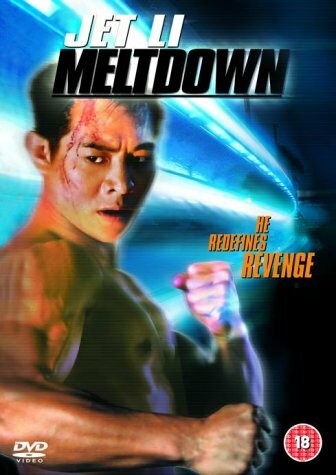 Jet Li can always be relied upon when it comes to action movies, and Meltdown is no exception. No surprises with the story line: Kit Li witnesses his wife blown up in a gangster attack masterminded by the nefarious Doctor, only to be confronted by the same "no risk, no reward" gangster two years later, now aiming to steal the Russian crown jewels from a hotel complex. The shadow of Die Hard falls heavily across the action, with its skyscraper stunts and marauding helicopter, given an appropriate twist by the high-velocity martial-arts sequences and director Wong Jing's stylish take on the high-tech metropolis that is Hong Kong. Jackie Cheung adds a comic element as Frankie Lane, the action-movie star seemingly past his sell-by date, and Kwan Sau Mei's Doctor is the epitome of suave nastiness.